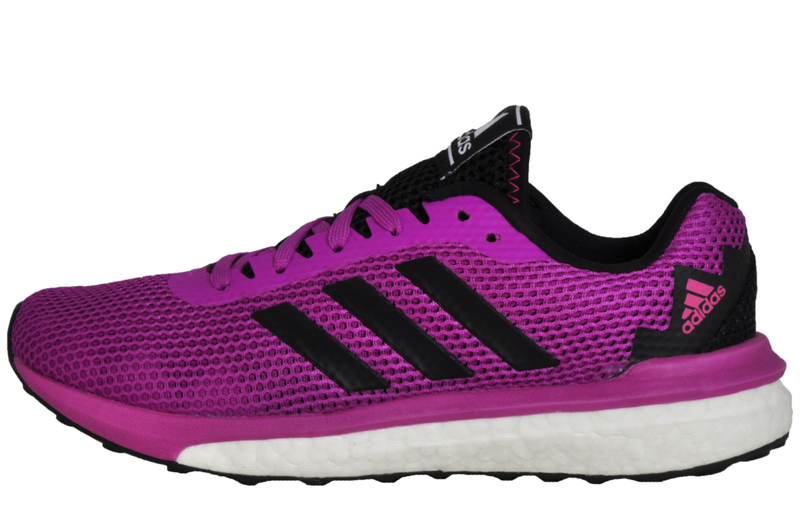 Run with style in these Adidas Vengeful Boost trainers! 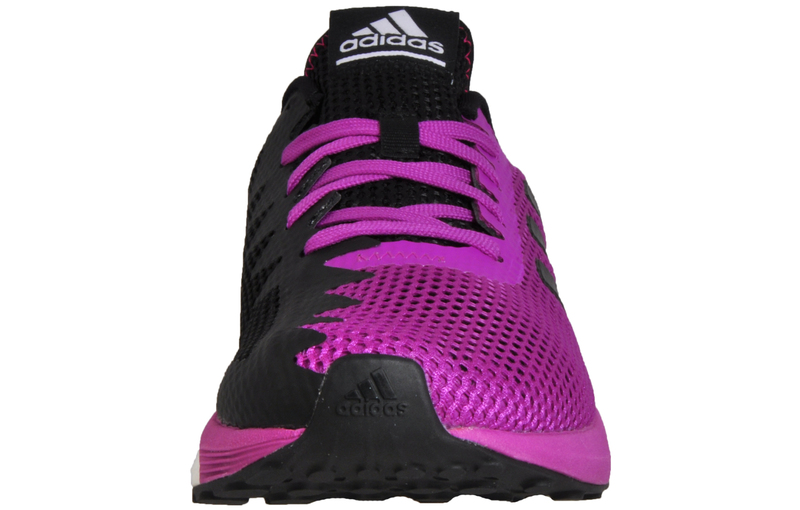 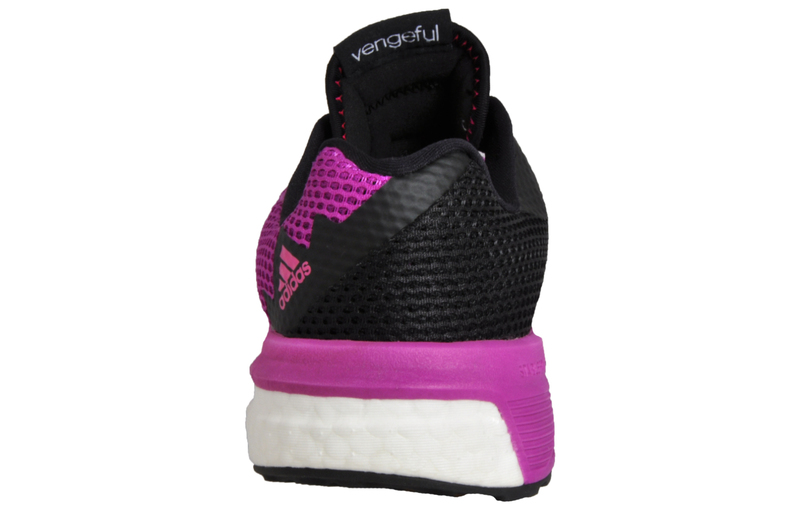 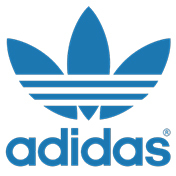 These Adidas Vengeful Boost women’s premium running shoe boast a premium mesh upper to allow your feet to always breath while the padded soft sockliner delivers ultra-cushioning for comfortable free wear at the gym or on the road. 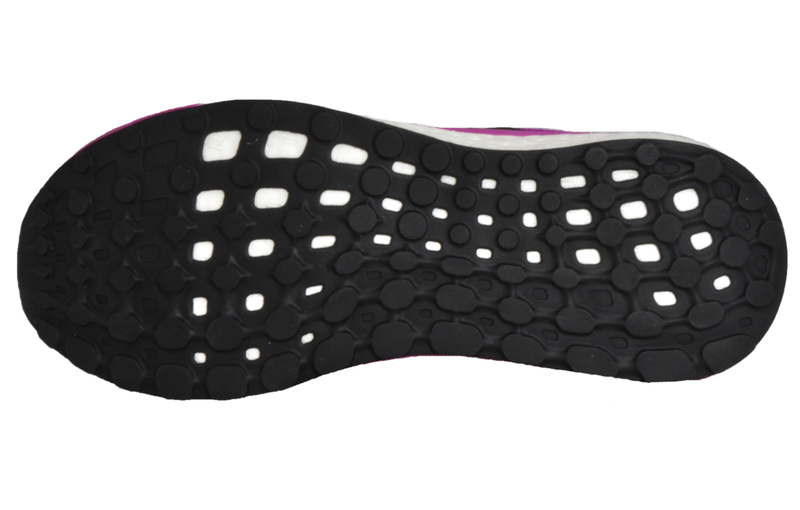 The stableframe support unit for the midsole delivers shock absorbing technology giving your feet that extra comfort to help guide you through all types of terrain. 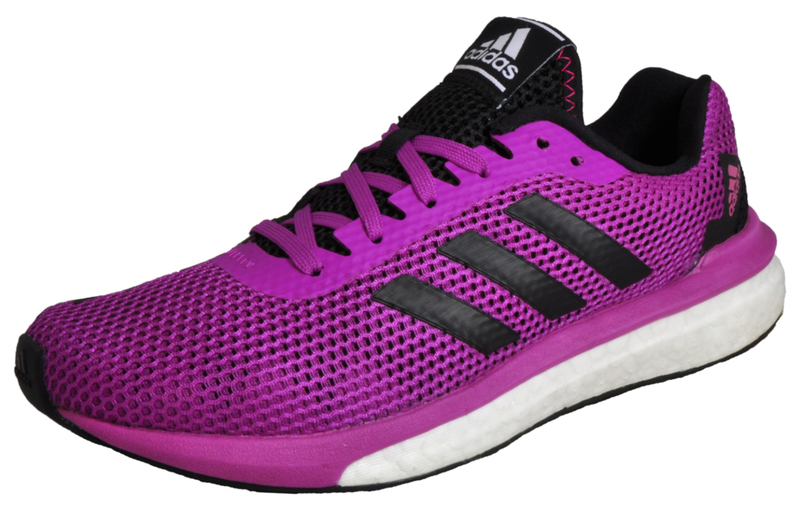 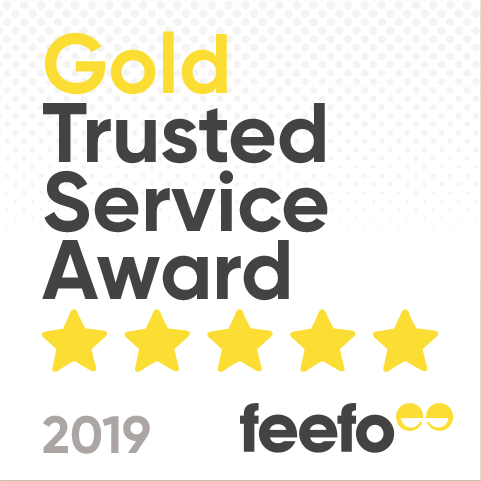 Complete with a durable rubber outsole delivering supreme grip when you need it most and the ground-breaking boost energy return system to the midsole for bounce back energy, this is a 5-star runner that wont let you down.